Hercules shoot gets underway | Radical Studios, Inc.Radical Studios, Inc. 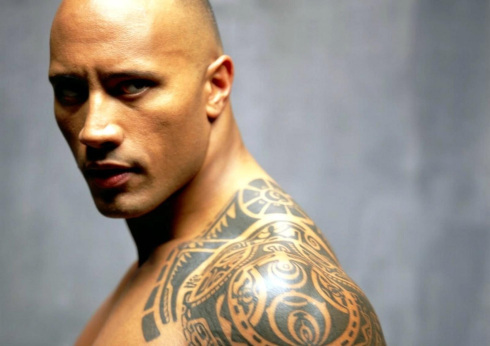 Shooting has commenced in Budapest, Hungary, on MGM and Paramount’s adventure starring Dwayne Johnson. Brett Ratner directs. Paramount has earmarked a Jul 25 2014 release and handles the bulk of worldwide theatrical distribution. MGM handles select territories and all television rights. Ian McShane, Rufus Sewell, Joseph Fiennes, Peter Mullan, John Hurt Rebecca Ferguson, Ingrid Bolsø Berdal, Aksel Hennie and Reece Ritchie round out the key cast. Hercules is based on the Radical Studios graphic novel Hercules: The Thracian Wars and repositions the titular hero as a mercenary in a world where the supernatural does not exist. Ryan Condal and Evan Spiliotopoulos adapted the screenplay. Beau Flynn and Barry Levine are producing with Ratner. Peter Berg, Sarah Aubrey, Ross Fanger and Jesse Berger serve as executive producer.